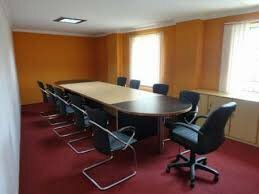 If you are searching office space for rent then you have a greatest option of office space on rent in Noida Sector 62. This office space is fully furnished. Sector 62 is a prime location for business purpose.